Throughout the year, our Trinity family celebrates the campus and community. Mark your calendars for our annual events. Semester e-bill statements will be available in mid-December and include tuition and other semester charges. Payment can be made through the Student Account Suite. Students may return to residence halls starting at noon. Students may add and remove courses to their schedules during this time frame. Offices closed, residence halls open, no class. Students may change their meal plan option. Offices open, residence halls open, no class. Schedule will be posted in February online. Students should submit the Free Application for Federal Student Aid (FAFSA) if applying for financial aid. Final exam schedule varies by student. 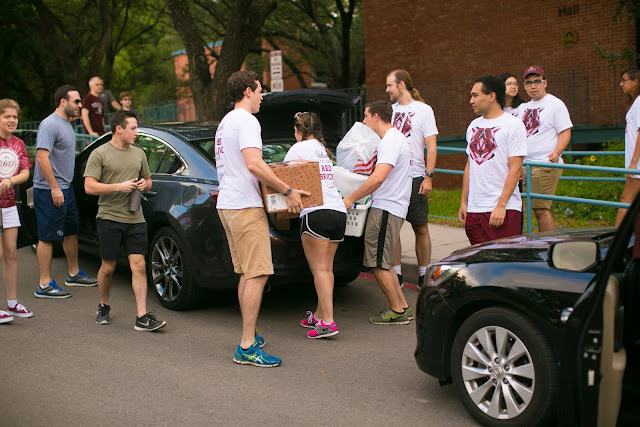 Non-graduating students must move out within 48 hours of their last final exam. Graduating students may remain until May 19 at noon. Students living at City Vista may remain until May 31. 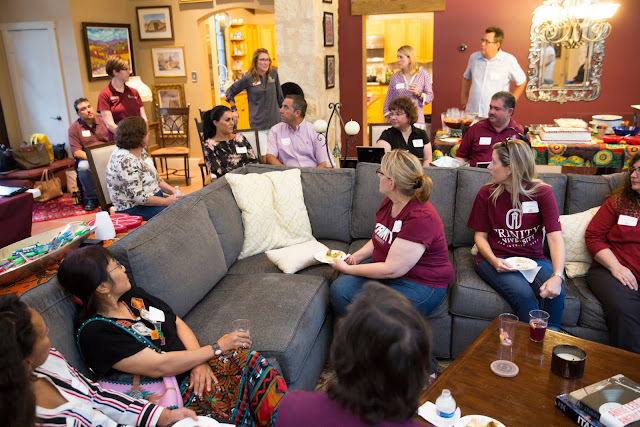 Trinity University Parent and Family Programs partners with families to promote and cultivate student learning, development, and success. A community in the best sense of the word, Trinity offers many services for supporting and enhancing life outside the classroom. Trinity staff members, working in several offices, look forward to making your student's Trinity experience a positive one. One mom makes peace with the struggles of letting go of her daughter as she enters college. 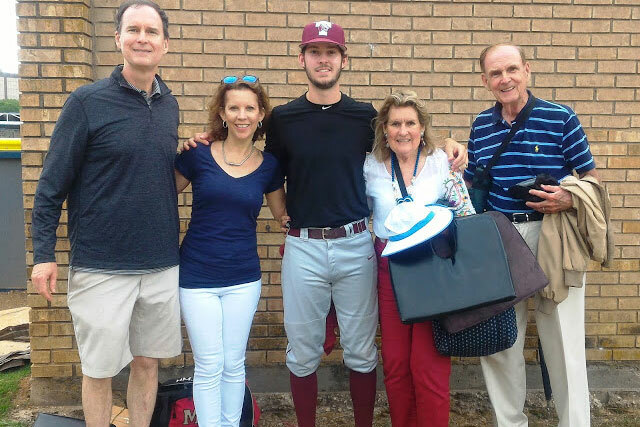 A father reflects on the highs and lows of his son’s first year at Trinity. How Can Trinity Parents Help Students Form Networks That Lead To Jobs? One parent outlines the advice students should receive during their attempts to build a network of career contacts.